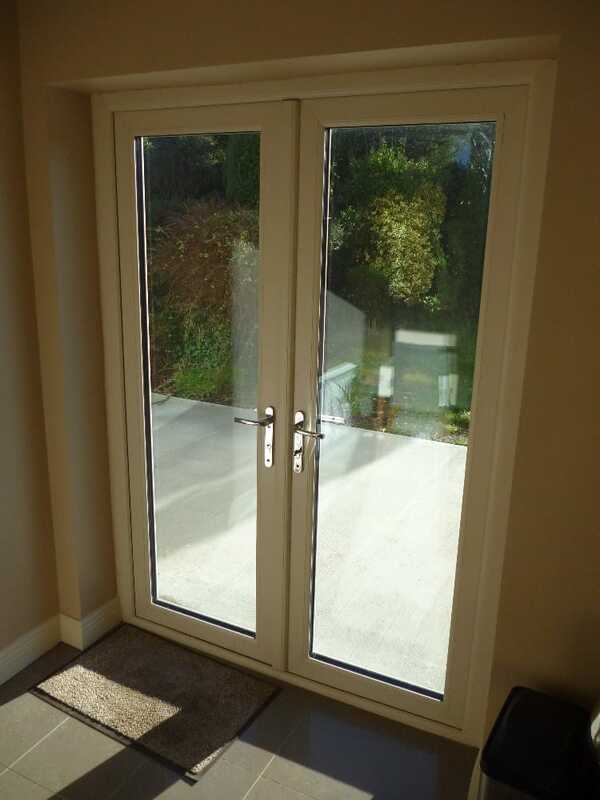 Brighten up your home, improve your view and make your garden a natural extension of your living area with a French Door. 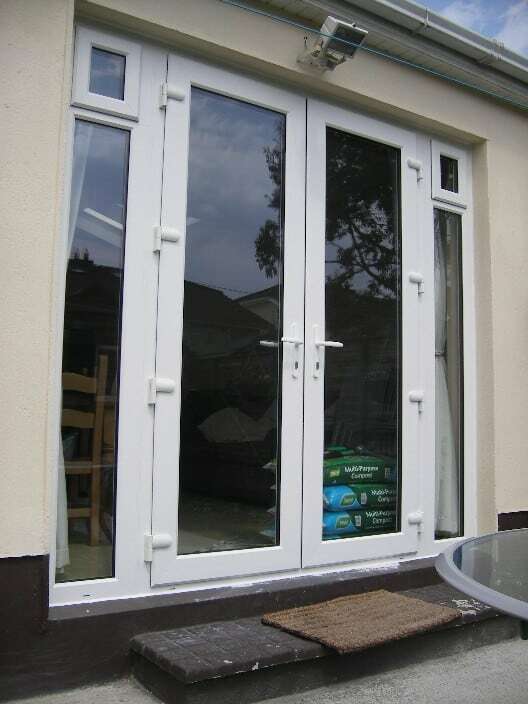 Internal glazing as standard as well as a 12 point hook bolt locking system and anti-snap key cylinders. Thermal efficiency – They are available either 28mm Double Glazed or 40mm Triple Glazed using the latest specification in Energy Rated glass. 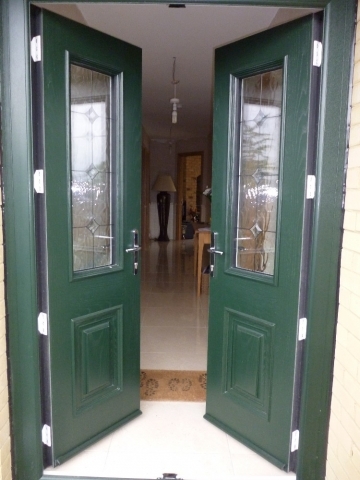 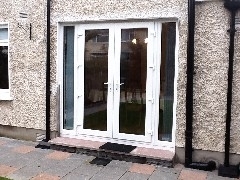 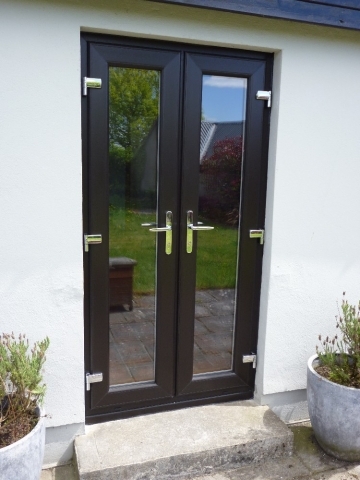 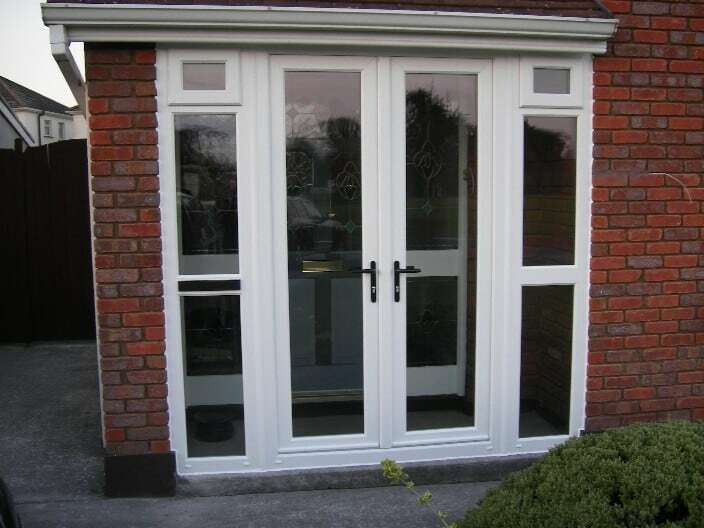 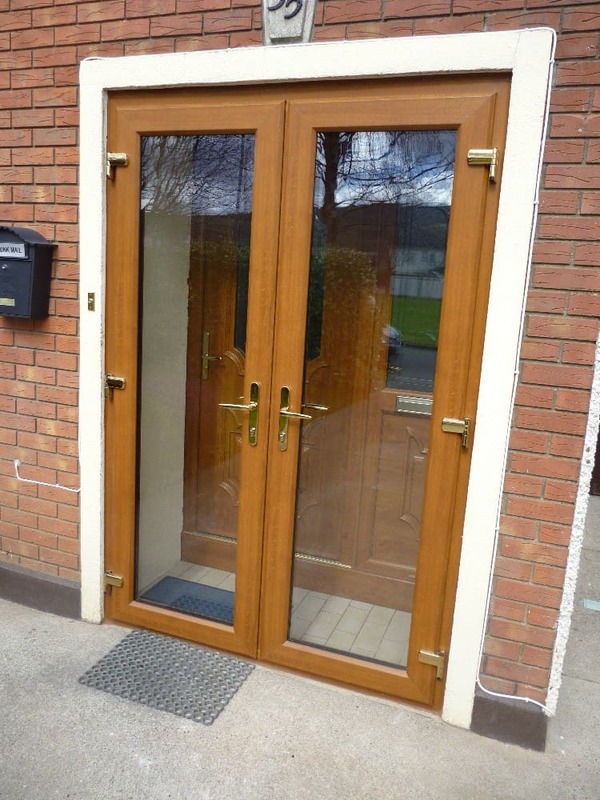 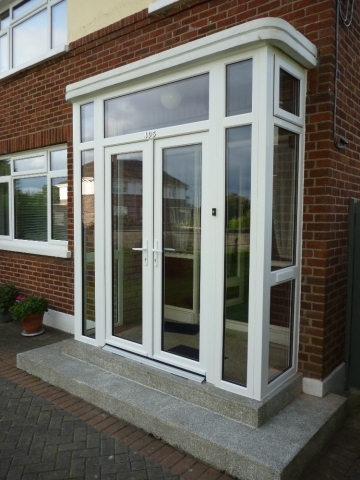 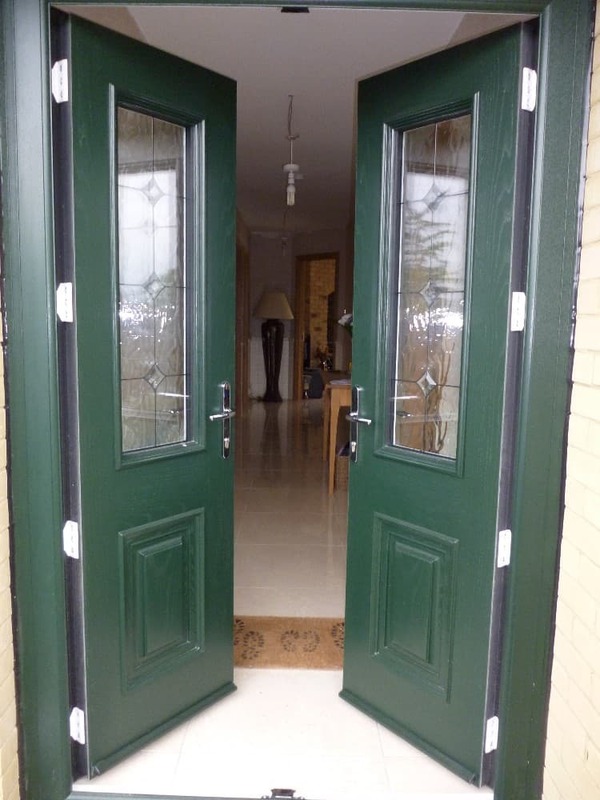 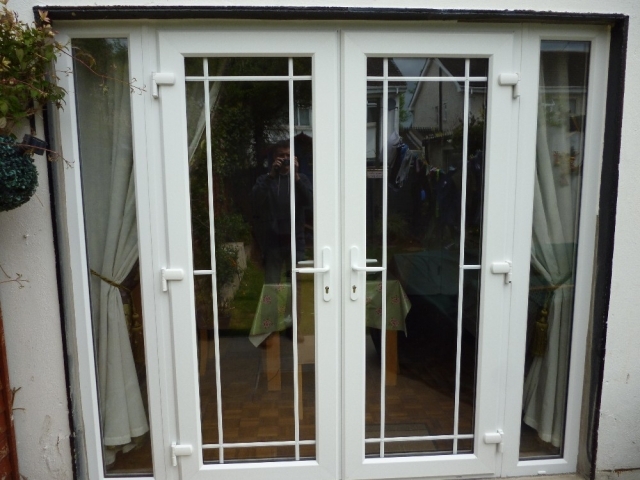 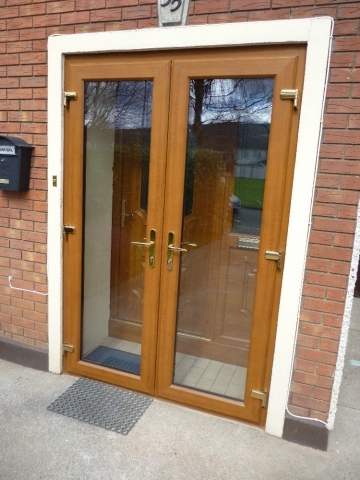 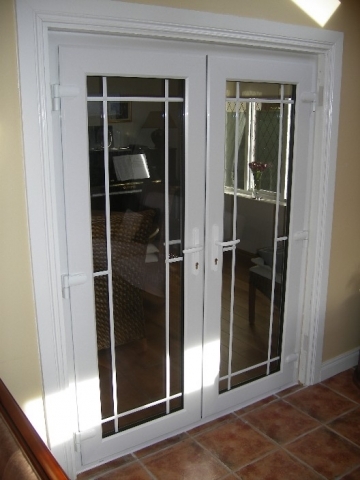 All uPVC French Doors are reinforced with galvanized steel. 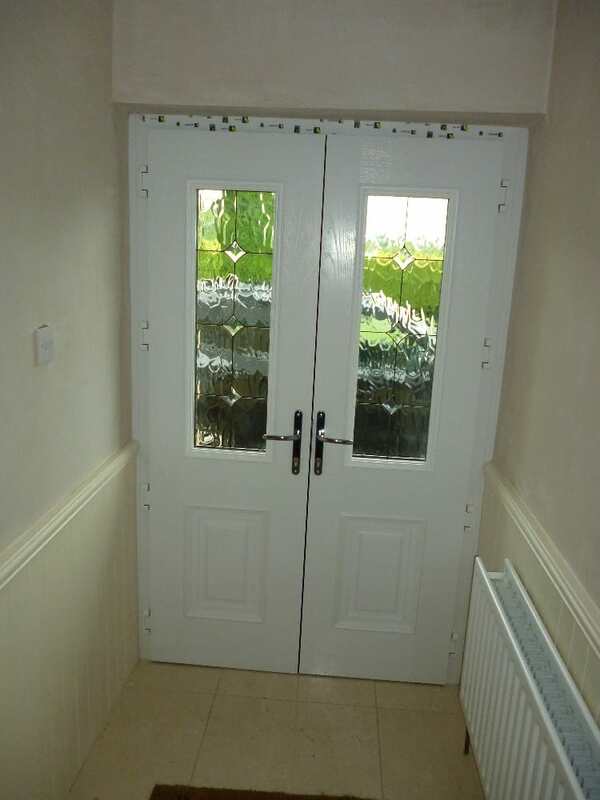 Handles and hinges are available in white, gold, black, shiny silver and satin silver. Please call us now on 01 822 8982 or fill out our contact form to discuss your needs.